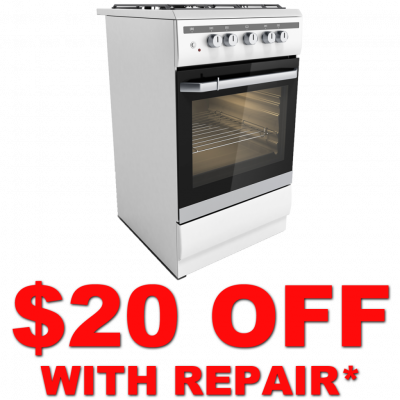 AAX Repair has been serving businesses for all of their commercial oven, range, and stove repair needs for over 38 years! We are the number one choice for commercial appliance repair and always provide the knowledge and experience your business needs to rely on in order to get back up and running at full speed. Commercial ovens, ranges, and stoves are made up of different parts and components than residential units utilize. This is why you should always trust a commercial appliance repair expert to ensure that your oven, range, and stove is fixed properly. Most online guides or youtube videos will lead you in the wrong direction because most makes and models are different and work in different ways. Faulty pilot lights – Pilot lights are one of the biggest problems reported when it comes to commercial ovens and ranges. This repair can range from a new part installation to maybe something more but that is why we are here to help! AAX will always give you the best and honest assessment when we identify the problem to get your commercial kitchen up and running again. Temperature not being reached: If you notice that your desired temperature is not being reached; a faulty piece or a wrong calibration of the unit can be the problem. Most times the calibration settings are set by the manufacturer and do not to be reset. 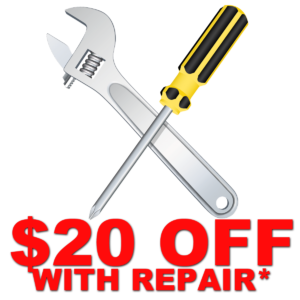 AAX Repair will help you diagnose the problem so you can be back up and running. Your oven gets too hot: If you are finding that things are burning more and more often or that your oven is going over the temperature settings then you should get your oven/stove looked at as soon as possible so it doesn’t lead to further damages down the line. The oven doesn’t cook evenly: This is also a sign of your oven’s temperature being off. When this happens, call AAX Repair and we can isolate the problem and help you fix it.